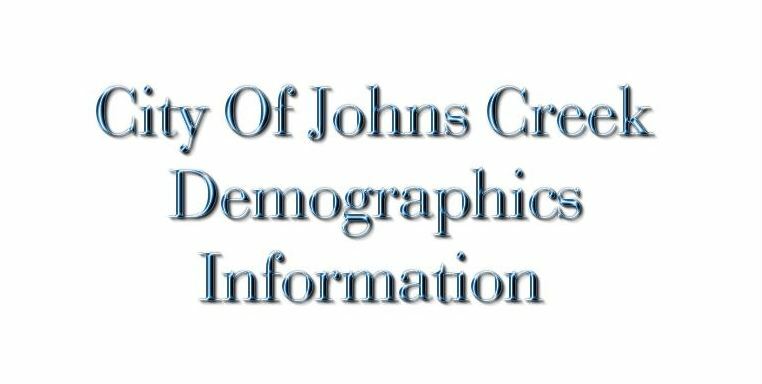 The City of Johns Creek Website has some great information as well as concerns about the demographics and the reduction of growing families moving to this great North Fulton area. Quote: “Not enough families in Johns Creek are establishing multi-generational roots well beyond their children’s school-age years. As a Real Estate agent, I certainly see many families moving to the area of Johns Creek, but here are the numbers pulled from the City of Johns Creek Website. Also, if you have any real estate related questions feel free to contact us or simply search for Real Estate in Johns Creek! This entry was posted in Around Johns Creek GA and tagged in City Of Johns Creek Demographic Info.